Bitdefender Home Scanner automatically detects when new devices connect to your Wi-Fi and informs you instantly. Now you will always be in control of who uses your home network. You can always turn Home Scanner off to stop scanning or leave it on for real-time device discovery. Bitdefender BOX protects all your devices connected to the internet, not just computer or laptop. 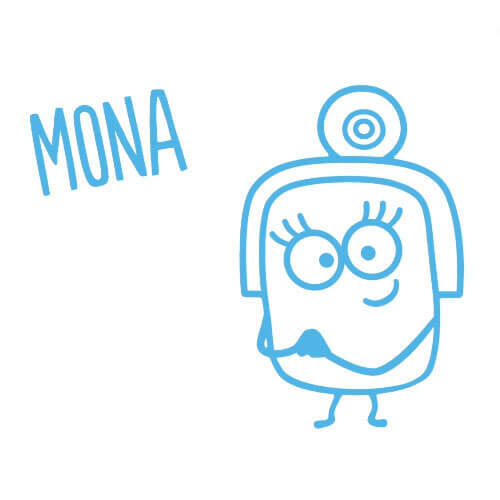 It secures your smart phones and smart TVs and all your other home appliances and gadgets, like Wi-Fi thermostats, gaming consoles and even your baby monitor. +Is my network protected from viruses with Bitdefender Home Scanner? Bitdefender Home Scanner cannot prevent the devices connected to your home network from getting infected with malware. Its role is to detect their vulnerabilities and to come with recommendations to help you improve the security level of your entire network. +What kind of devices are detected by Bitdefender Home Scanner? 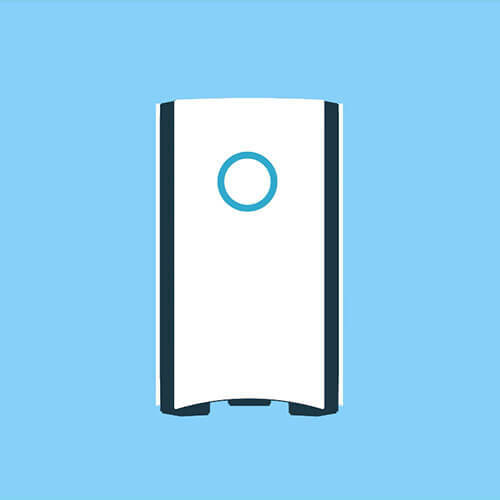 Bitdefender Home Scanner is able to detect any wireless device that is turned on and connected to your home network. 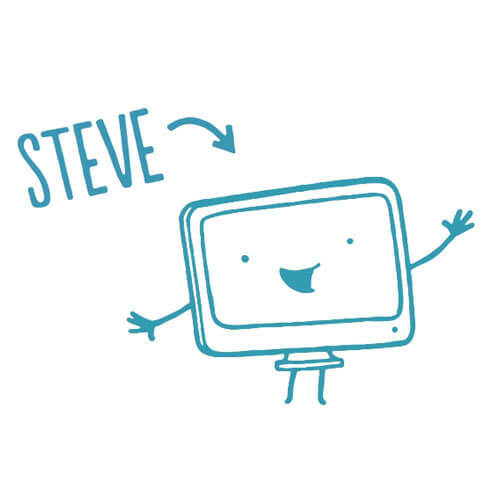 Wireless devices can either be smart home devices such as baby monitors, WiFi cameras, games consoles, smart TVs, but also Windows, Macs, iOS and Android-based devices. +What vulnerabilities are detected by Bitdefender Home Scanner? +Why is Bitdefender Home Scanner delivered for free? Our tech-savvy people are exploring every day the needs of our customers to find simple and effective solutions for the unforeseen network attacks. 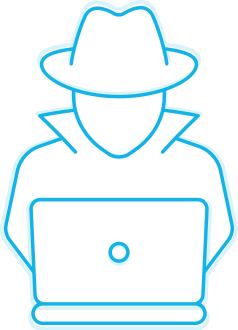 By delivering this product for free we give you the possibility to stay informed at no cost about the possible threats that may violate your privacy. +How will Bitdefender Home Scanner impact the performance of the device it is installed on? Depending on the number of the devices connected to your home network, the scanning process may take a while and slightly slow down the work of your system. The app is designed to run only when new devices are getting connected and you manually run a scan. +Vulnerabilities have been found in my network. What should I do? First, it is important to know what vulnerabilities have been found. If weak login credentials are the problem, change the password you have set with a stronger one in which you include numbers, capital letters, lowercase letters and symbols. If other vulnerabilities are the problem, select the VULNERABILITIES tab and follow our suggestions. We highly recommend you to install the latest firmware update, and if possible, make sure that the login credentials are enabled and difficult to be guessed. +What can happen if a hacker takes control over one of my smart home devices? Hackers can do whatever they like with the devices they manage to disable their security feature. Let's suppose you have a fridge with an LCD display on the front. If its software is outdated, or the password of your network is weak, and an outsider gains access to it, you may have the surprise that cocky images or videos are displayed, or the temperature of your fridge is not anymore the one you initially set. Moreover, your e-mail login credentials could be stolen to send out dozens of spam messages. This action can lead to frustration that you can't stop him from doing this unless you update the software of the hacked device, change the password of your network or contact the manufacturer to provide you with a solution. +How can I change my home network in Bitdefender Home Scanner? Click the “My Account” menu on the left sidebar of the Bitdefender interface. In the HOME NETWORK area, select the Change home network link. Select the network you want to set as home network, and then click the SET AS HOME NETWORK button. +My home network was not detected during the installation process. What should I do? To be able to use the Bitdefender Home Scanner you need to be connected to a properly configured wireless network. Before installing the product, go to the list of your networks, choose the network you want to connect to, and then select Connect. If you have no wireless network configured, follow the steps provided by the vendor of the router you have purchased. +How can I find if there are vulnerabilities present in my network? Click the “Home Scanner” menu, on the left sidebar of the Bitdefender interface. Click the SCAN NETWORK button. A list with the found devices and their status is displayed. +How can I upgrade to a paid Bitdefender product? Add an extra layer of protection to your network by using Bitdefender BOX. 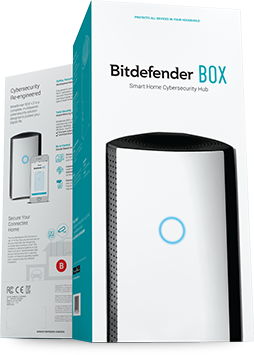 Bitdefender BOX is a smart security solution that offers extended online protection to all devices connected to the home network, whether they are inside or outside the network. More details about this product can be found at https://www.bitdefender.com/box/>. +How can I remove Bitdefender Home Scanner? Click Start and go to All Programs. Find Bitdefender Home Scanner and select Uninstall. Click Remove in the window that appears. Click Start, then click Settings. Click the System icon in the Settings area, then select Installed apps. +In what languages is Bitdefender Home Scanner available? Bitdefender Home Scanner is currently available only in English. Other languages will be added in future releases.